The Write Place has a mission to provide quality writing instruments and consumables to everyone, everywhere. Our goal is to provide a personalized and preferred online shopping experience for fountain pen enthusiasts. We aim to achieve this by cataloging the vast library of Chinese writing instruments and inks thereby empowering our customers and the general public with educational information. Hi, my name is Chi Fung (just call me Chiffon) and I'm known throughout most fountain pen groups as "Doggo". 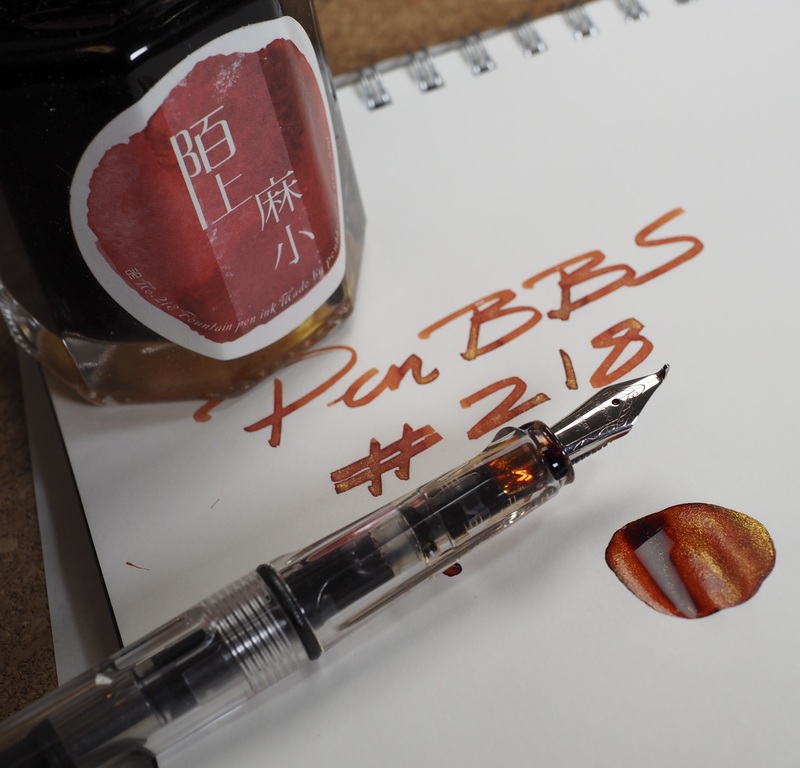 I believe that certain products made for fountain pen enthusiasts such as ink and maintenance supplies should remain a commodity rather than a luxury so I started this website to realize my vision. I'm a member and administrator of the Fountain Pens Malaysia group where I organize local monthly meetups in the Selangor region. Currently, I'm the only staff (which also makes me CEO yay) and this business is ran part time but my passion for fountain pens is 24/7!